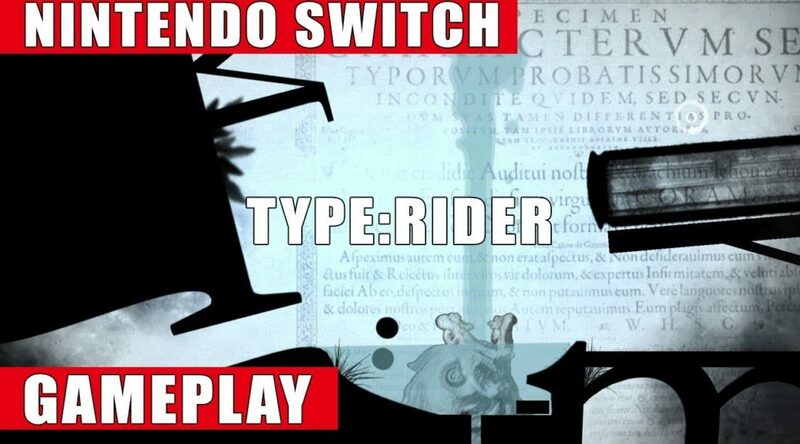 Ahead of its release next week, Youtube channel Handheld Players has released some new gameplay footage of Type:Rider. Check out over 25 minutes of Cosmografik’s critically acclaimed 2D font platform game below, along with some additional details from our previous article. Type:Rider will launch on April 25th for the Nintendo Switch.